Most prominent among these objects are the series of gold boxes made by leading Paris goldsmiths of the 1760’s & 1780’s and mounted with miniatures painted by the Van Blarenberghes. This group is one of the largest painted by this family, besides snuffboxes there are also bonbonnières, patch boxes, needlecases and other containers, in gold, sometimes enamelled, in hardstones, or covered in shagreen, and other precious materials. 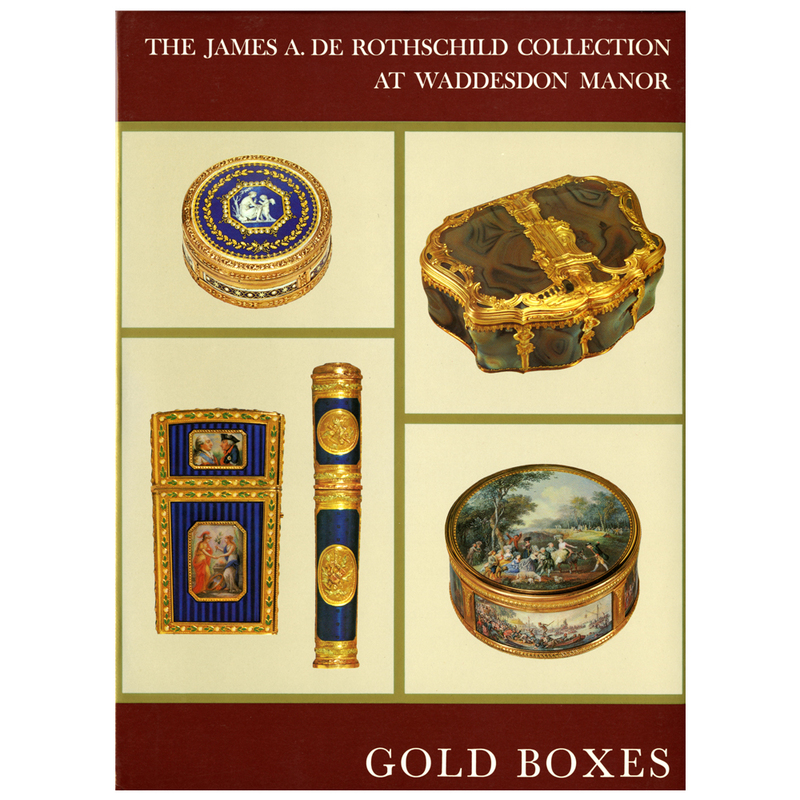 The creation and composition of the boxes in this exceptionally important collection, as well as the context in which they were used, are studied both in the introduction and in the catalogue entries. Authors: Serge Grandjean, Kirsten Aschengreen Piacenti, Charles Truman and Anthony Blun.